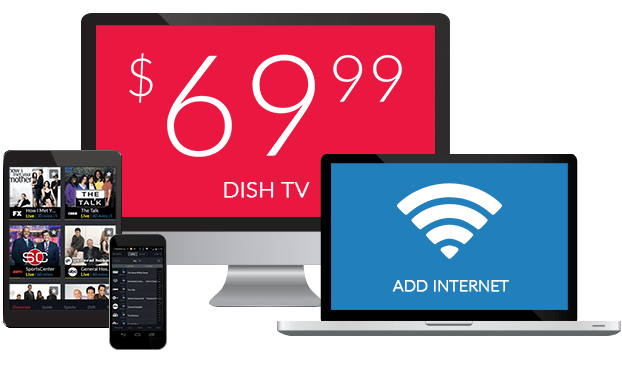 What Channel is Fusion on DISH? Fusion is on DISH Channel 244. Millennials are the main market Fusion TV caters to, with shows that range from educational to humorous. With a fulfilling lineup of presentations spanning the range of news, entertainment, pop culture, and parody, Fusion TV is a one-stop shop for young adult audiences. This popular 90’s sketch comedy series is a timeless classic. In this series, comedy sketches are performed by a roster of stars, including Jim Carrey, Tommy Davidson, and Jamie Foxx. A host of guest stars join in on the fun, including Chris Rock and Peter Marshall. Professional sports star David Ortiz has made a name for himself in baseball, but now he’s on to making a name for himself in other fields. In Big Papi Needs a Job, David Ortiz goes from a professional hitter to a blue-collar worker, exploring various career fields. ABC’s popular late night news broadcast makes its way to Fusion. Nightline on Fusion is a new version of Nightline hosted by Gio Benitez and Kimberly Brooks. While both Nightline and Nightline on Fusion share correspondence and media, Nightline on Fusion is geared towards a younger audience.